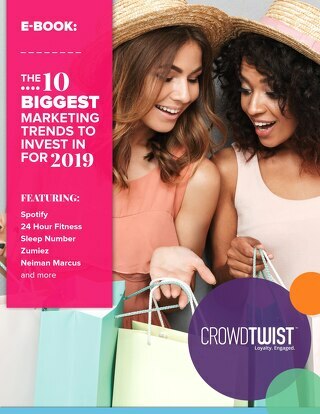 Marketing isn’t one size fits all. 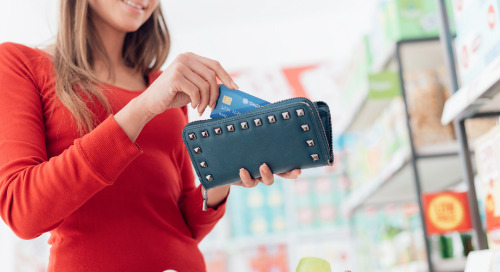 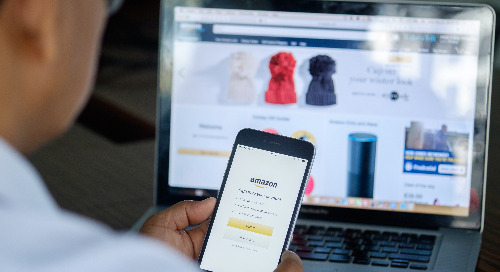 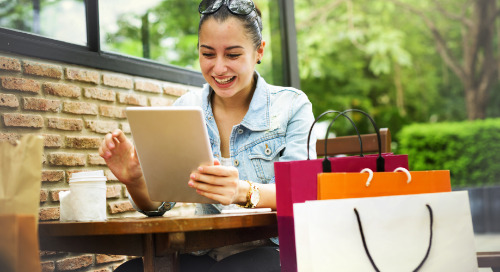 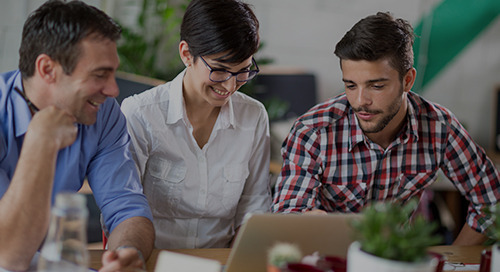 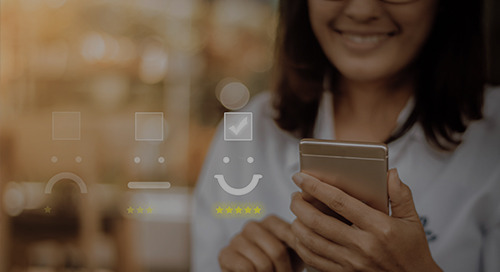 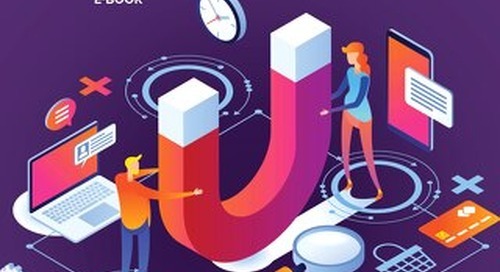 Different generations have different attitudes and behaviors, and brands must adapt to their evolving expectations with relevant, frictionless customer experiences. 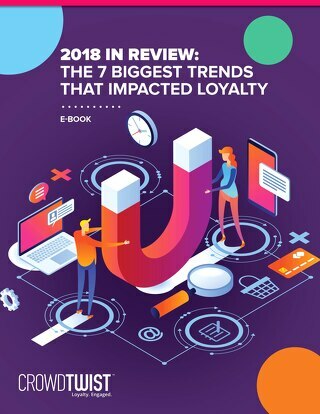 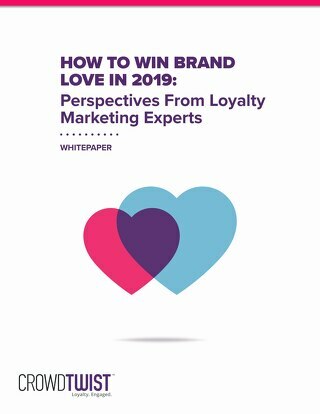 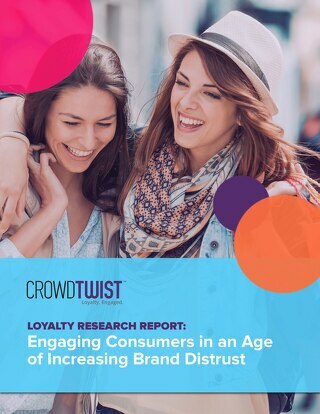 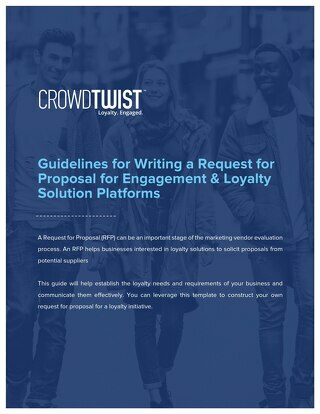 CrowdTwist’s new research report explores how brand loyalty differs across every generation, providing valuable insights for structuring loyalty offerings and user experiences that appeal to your core customers. 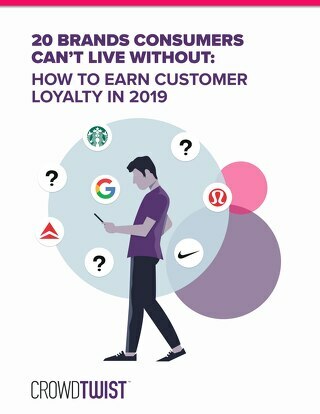 Download now, and learn how to build trust with consumers across every age group, from the ascendant Gen Z to millennial moms to affluent older consumers.